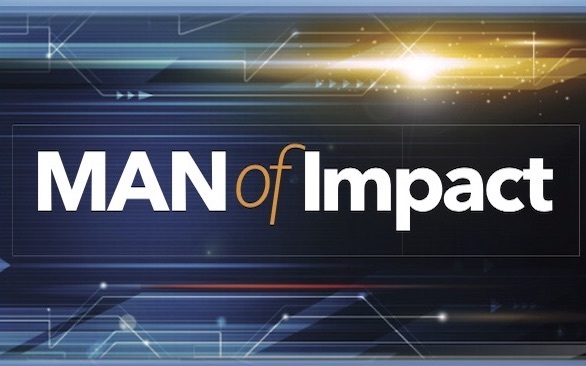 “Man of Impact” is a discipleship course for men that uses life-coaching tools to help men live with purpose, and significance, empowered by God. 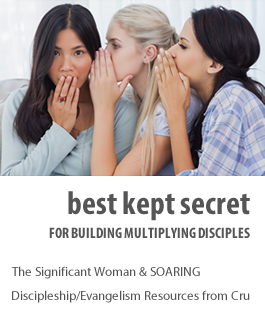 This win-build-send resource equips men to grow in their relationship with God, discover their personal mission, and live as multiplying disciples. 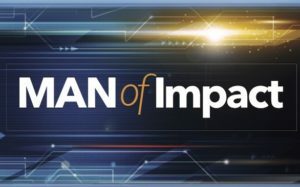 “Man of Impact” is one book with a participant section in the front and a facilitator section in the back, which increases multiplication potential.